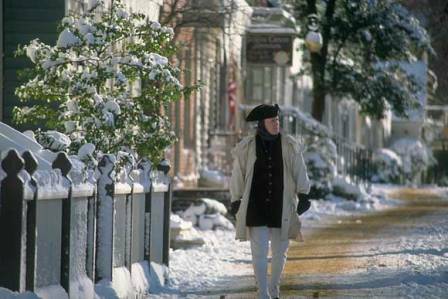 Colonial Christmas in Williamsburg, VA is an 18th century celebration of the customs, music, and food enjoyed by the founding fathers. Every horse-mad little girl has read Misty of Chincoteague, Marguerite Henry’s 1947 novel about the “wild” ponies of Chincoteague Island, a tiny spit of land on Virginia’s Eastern Shore. 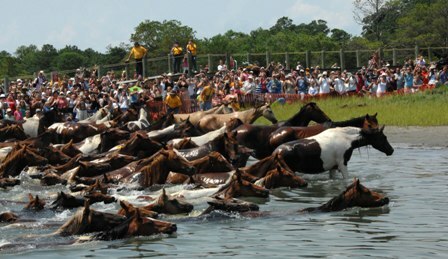 A key part of the story is the “pony swim,” when the herd living on the island is rounded up to swim across the channel to the mainland. The foals are auctioned with the proceeds supporting the village fire department. 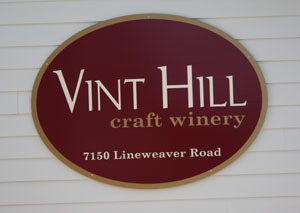 vintner and produce your own individual blend.